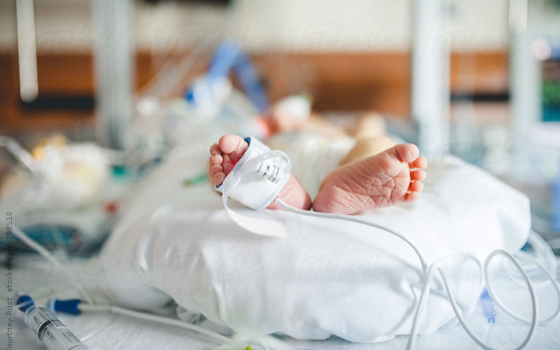 Teams that train together improve Neonatal Care together. Learn with MPROvE. Your way. “Thanks so much for an inspiring course. I really enjoyed it and am looking forward to not being one of the 90% who don’t take it forward!" 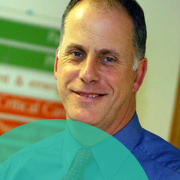 “The course has led me to consider aspects of simulation that I didn't even realise I could. 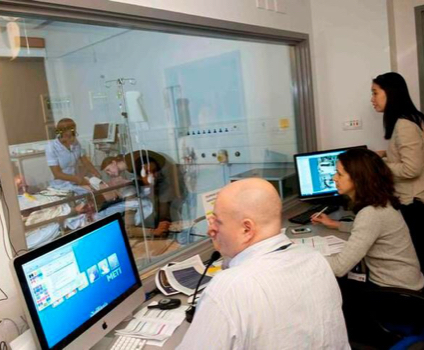 I now feel I will use simulation within my clinical practice in a far more integrated and useful way." “Excellent course content which has enhanced my debriefing skills." The concept MPROvE relates to multidisciplinary education of any kind (i.e. multidisciplinary neonatal simulation, or TEL) being used to evaluate if we can improve the quality of care and or outcomes in neonates. It is covered by trademark. 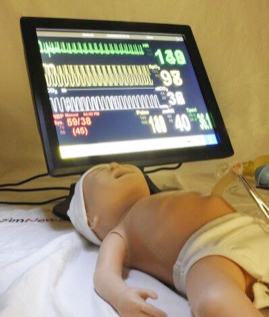 Neonatal simualtion delivered as part of the MPROvE programme has been nominated for a BMJ award in 2014.